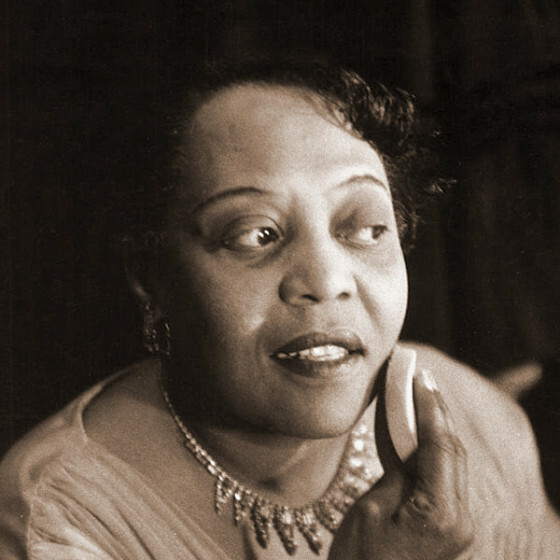 Born in New York City, on January 23, 1907, Mae Barnes was a singer whose basic but swinging approach fell between jazz and middle-of-the-road pop music. At the age of 12, she started working as both a singer and a tap dancer. Barnes appeared in such shows as Running Wild, Shuffle Along, and By the Beautiful Sea in addition to performing in the Ziegfeld Follies. A car accident in the late '30s unfortunately largely ended her dancing career, but she was able to focus on her singing. For a seven-year period, Barnes sang regularly at Boite (a Greenwich Village club) before moving to Park Avenue and the Blue Angel. She worked in England in Jack Hylton's revue The Knights of Madness, appeared regularly on television and in The Kitty Foyle Show; in the 1950s, she frequently starred at Bon Soir in Greenwich Village. 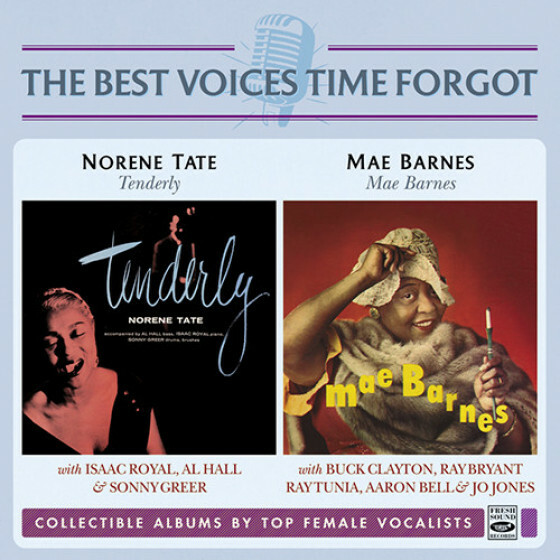 Barnes recorded an album apiece for Atlantic (1953) and Vanguard (1958), plus an unreleased live date for Atlantic in 1960. The Vanguard set finds her joined by a mainstream quartet that includes trumpeter Buck Clayton. She passed away in Boston, Ma, on December 13, 1996.